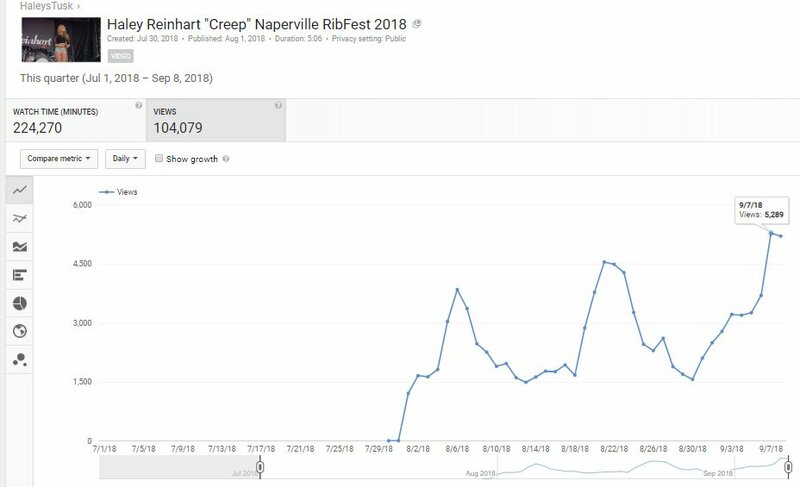 The last couple videos from Portland WTS show have had an unusual bump in activity and popularity, both still keeping a pace of almost 1000 views a day when most of my WTS videos settle in around 2500-4000 views. 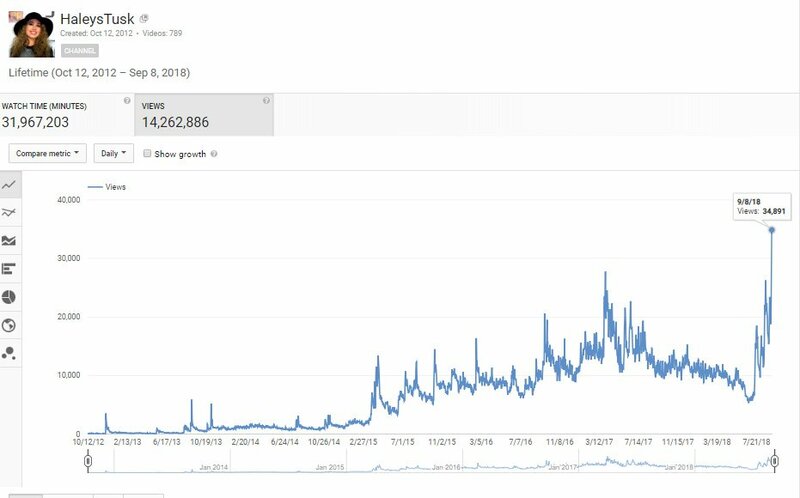 "Better" from Portland is approaching "Valerie" from Seattle as the most viewed of my WTS videos, less than 1000 views away. Every now and then I like to go through and listen to Caley Beatles duets. I was listening to their "Things We Said Today" from Idyllwild, then I remembered that I posted that video before I received Ira Abrams' video. He had said he would send it to me, but he went on a trip to Mexico, so I wouldn't get it back soon. I contacted him once, but didn't want to keep bugging him so I waited 'til he eventually got it to me after I'd posted almost half the videos. Some day, I'll post the Idyllwild concert "movie", the entire concert front to back, since I have Ira's who recorded the whole things save about five minutes in the middle and the last five minutes. 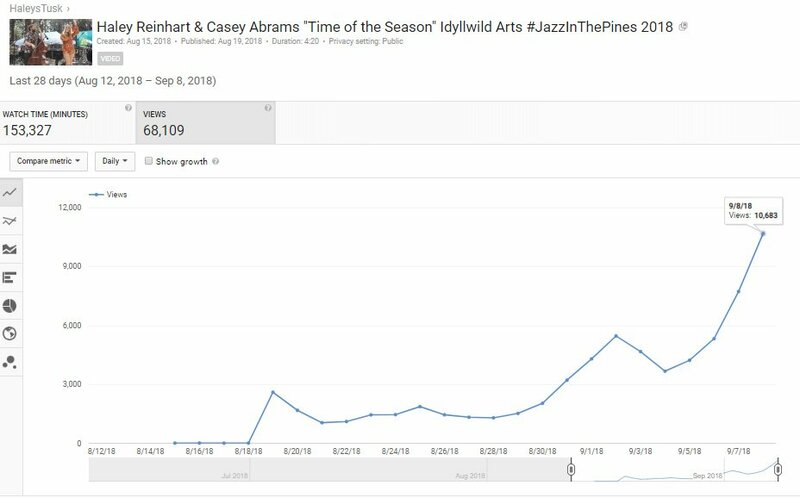 I don't know what's going on but "Time of the Season" from Idyllwild is spiking big time! Current time: 04-20-2019, 06:59 AM Powered By MyBB 1.8.19, © 2002-2019 MyBB Group.